This image (LO3_194_H3) was taken by Lunar Orbiter III on 22 February 1967 at 5:24:14 GMT at an altitude of 54.27 km above the lunar surface. 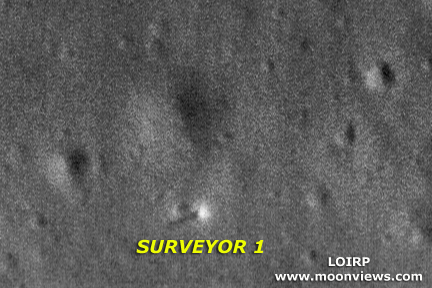 High resolution frame 3 clearly shows the Surveyor 1 spacecraft sitting on the lunar surface complete with a long shadow. 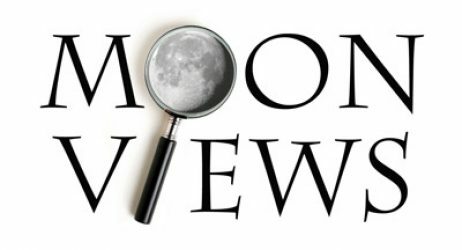 A full resolution version of this image will be placed online at the NASA Lunar Science Institute. 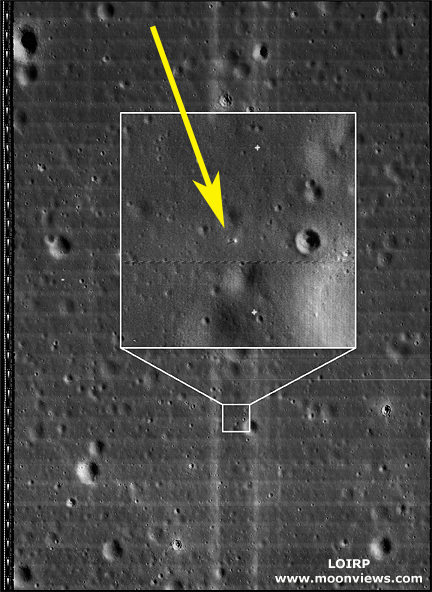 The Lunar Orbiter Image Recovery Project (LOIRP) is located at the NASA Ames Research Center in Moffett Field, CA. Funding and support for this project has been provided by NASA Exploration Systems Mission Directorate, NASA Innovative Partnerships Program, NASA Lunar Science Institute, NASA Ames Research Center, Odyssey Moon LLC, SkyCorp Inc., and SpaceRef Interactive Inc.
Surveyor I landed on the lunar surface on 2 June 1966 and obtained more than 11,000 pictures of the environment with its television camera. The same region was photographed by the 24-inch (61-centimeter) camera of Orbiter III on 22 February 1967. 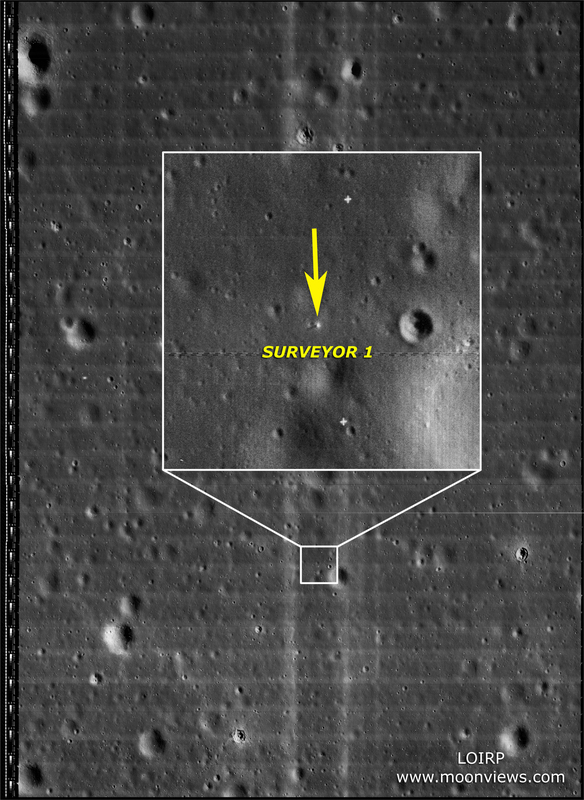 Surveyor I has been located in these Orbiter photographs; its image was found and all search and identification criteria were satisfied by the site.